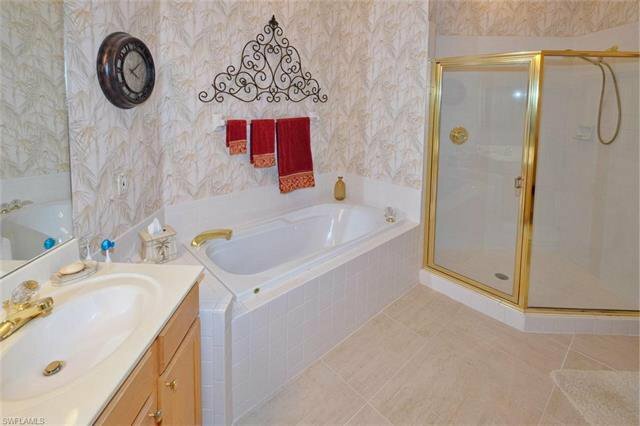 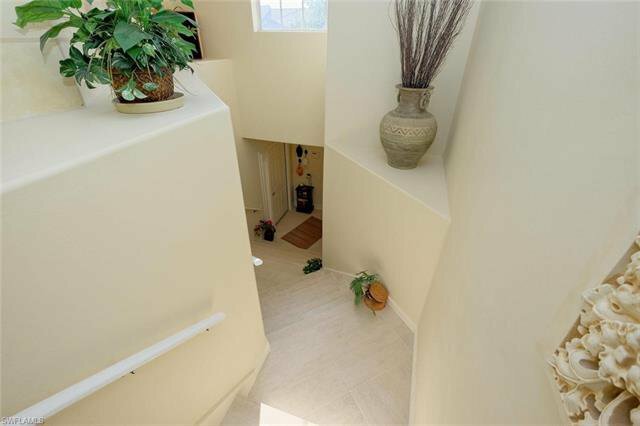 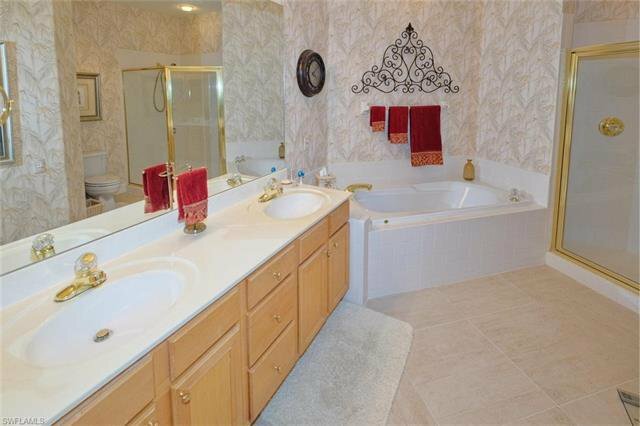 JUST REDUCED $20K! 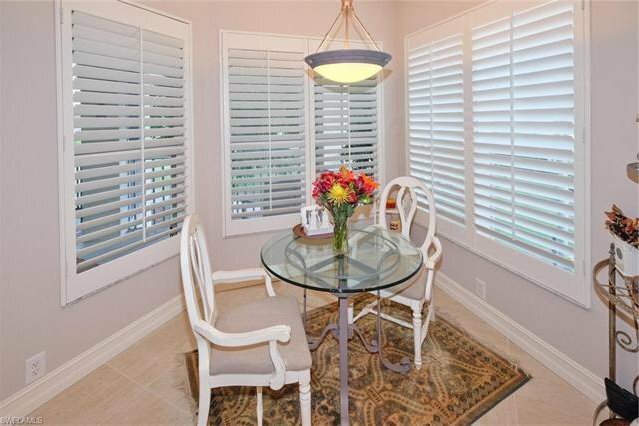 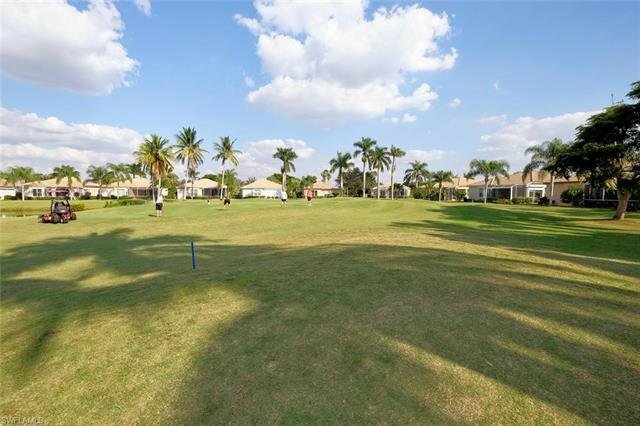 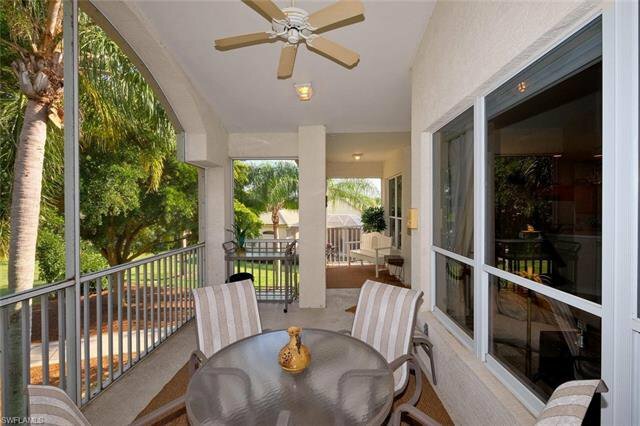 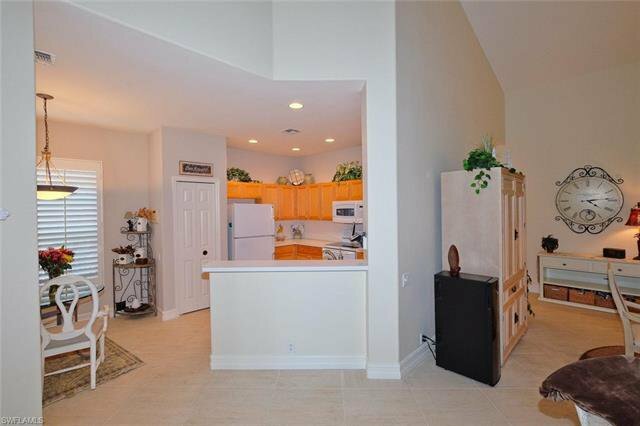 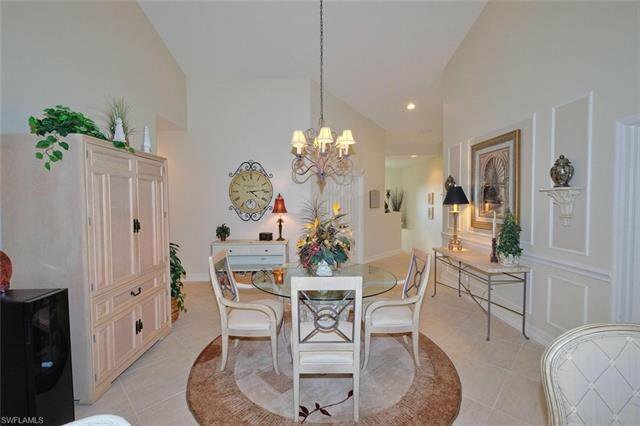 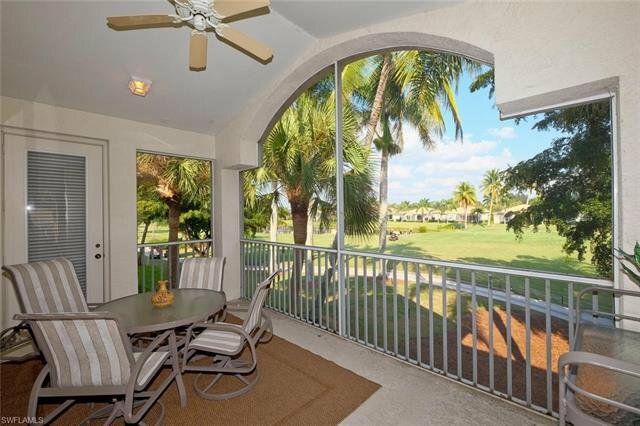 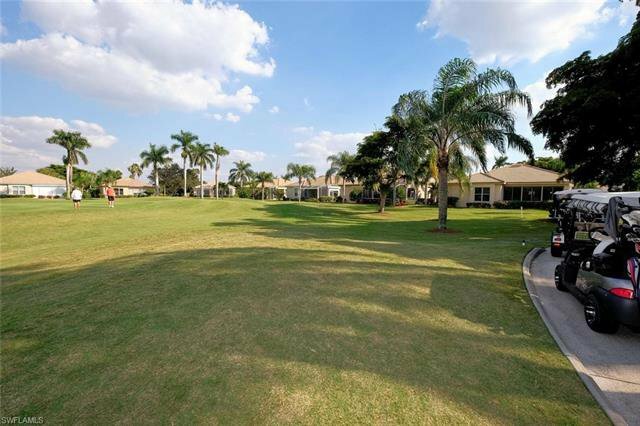 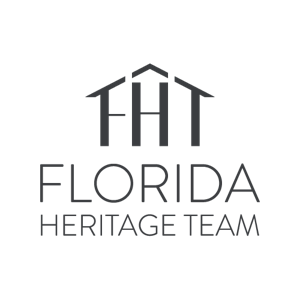 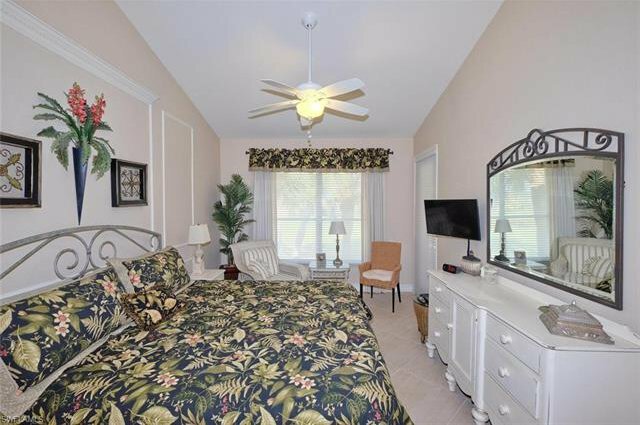 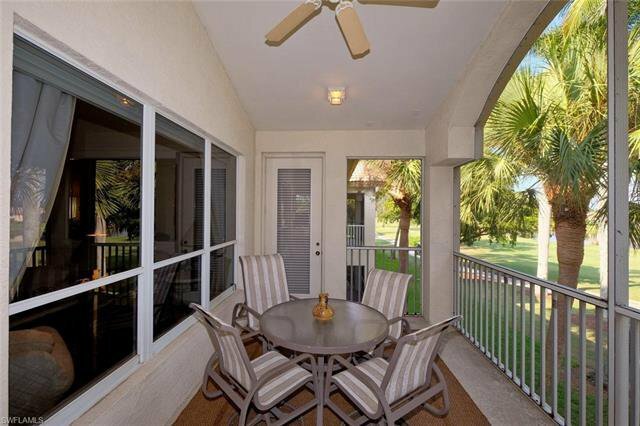 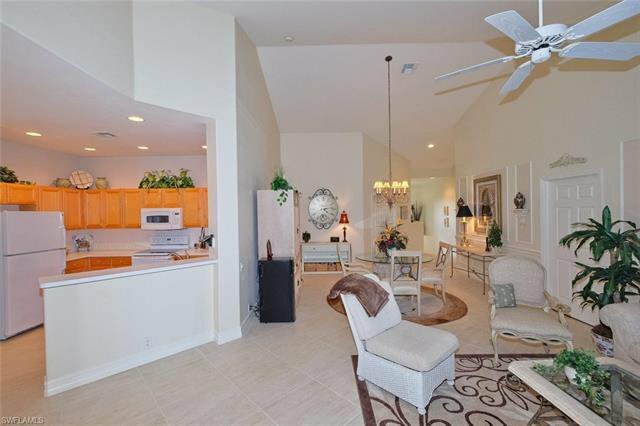 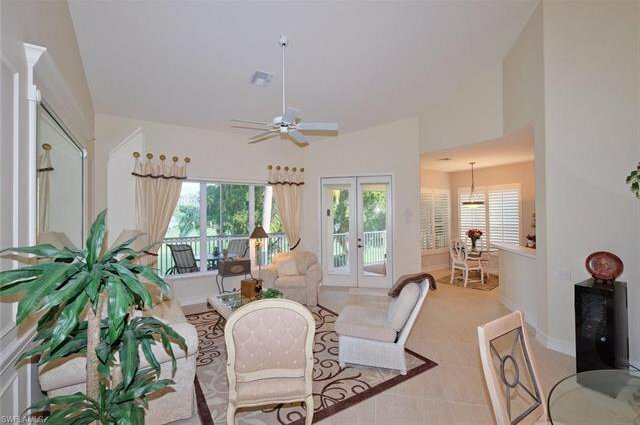 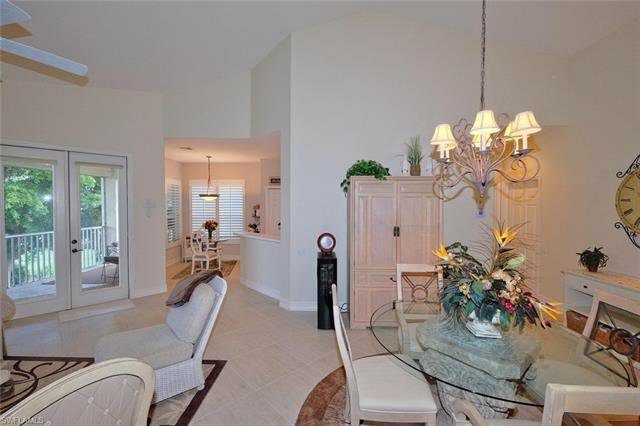 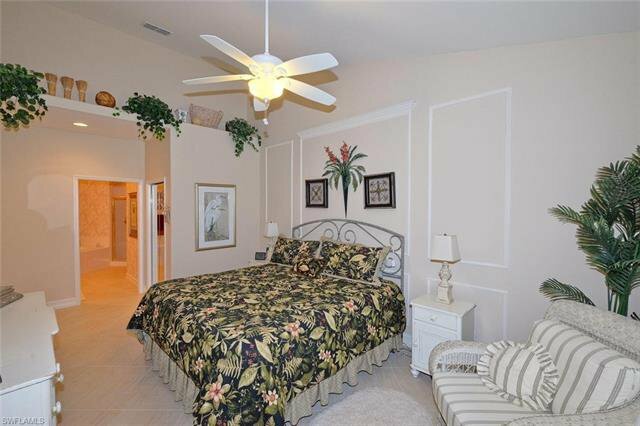 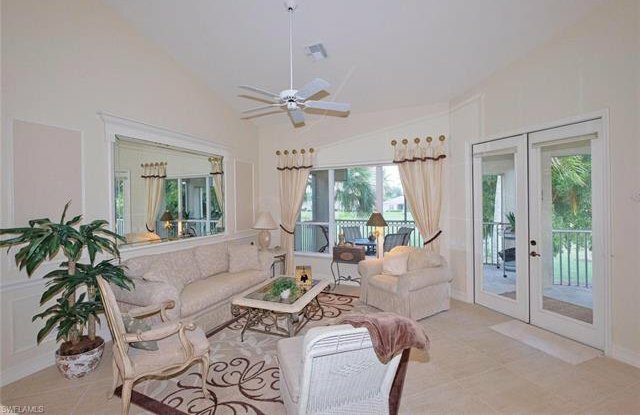 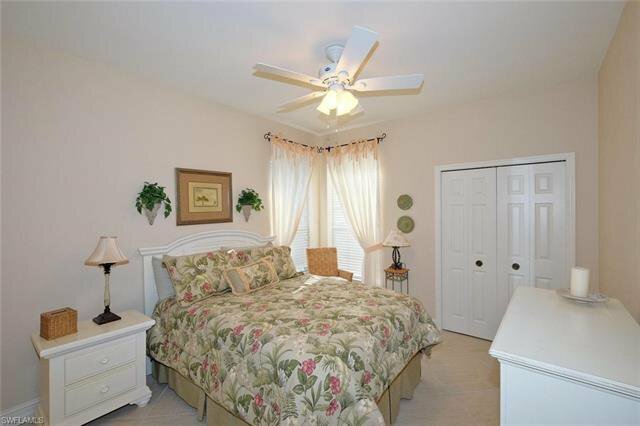 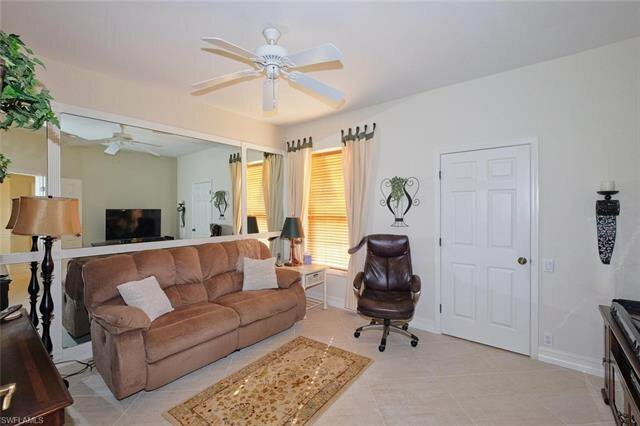 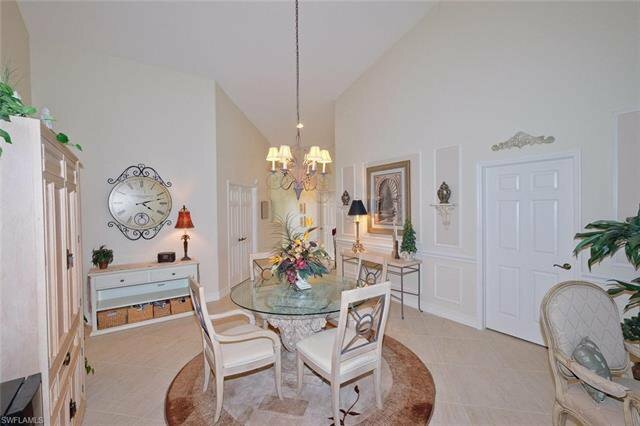 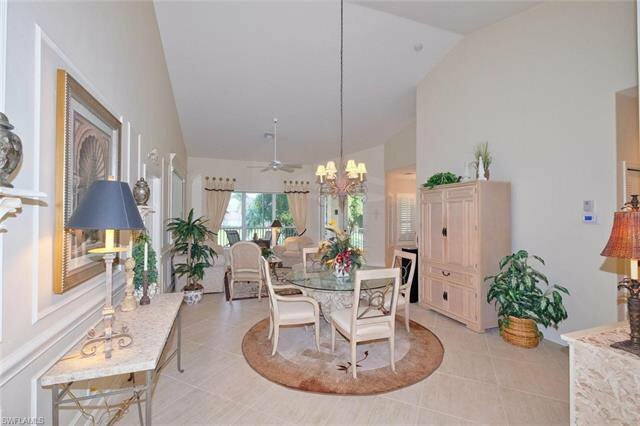 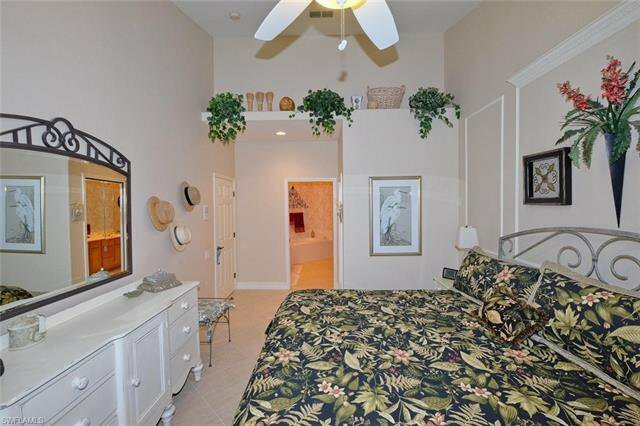 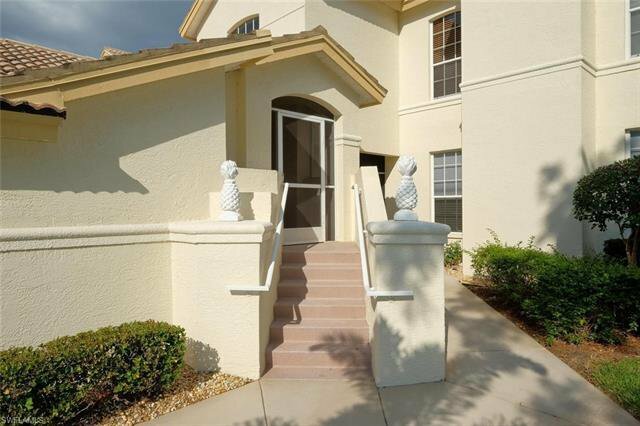 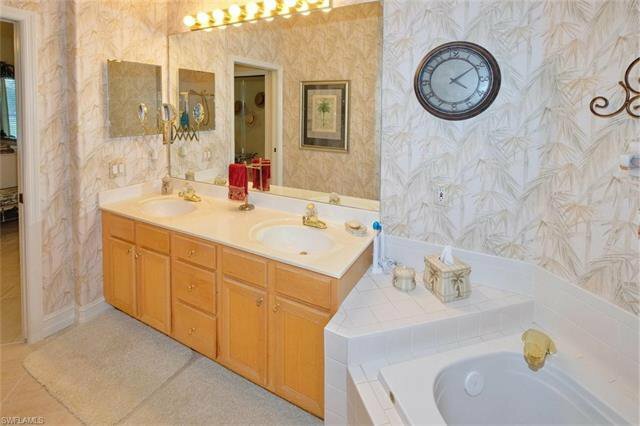 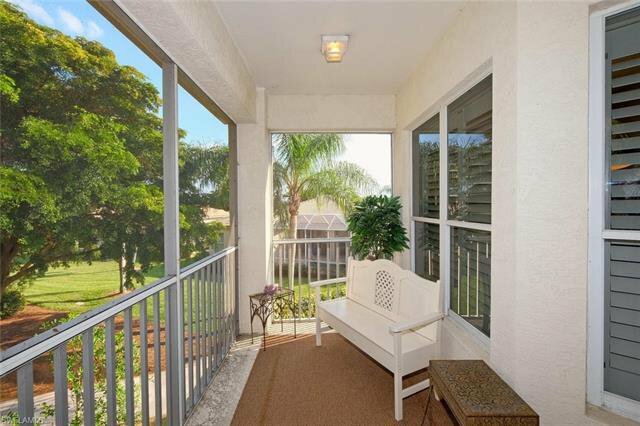 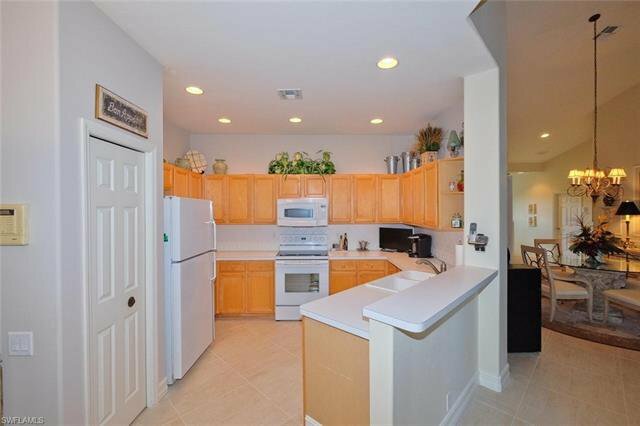 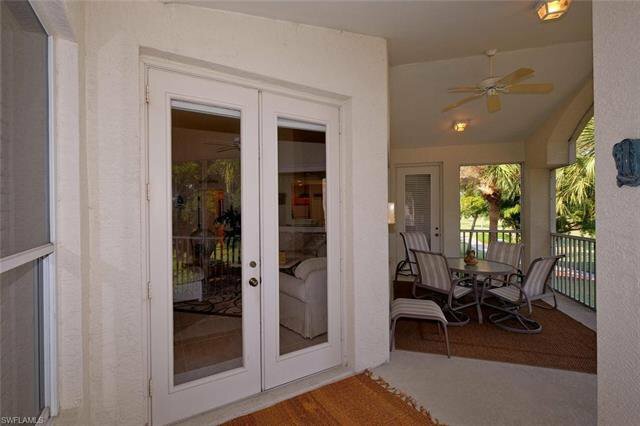 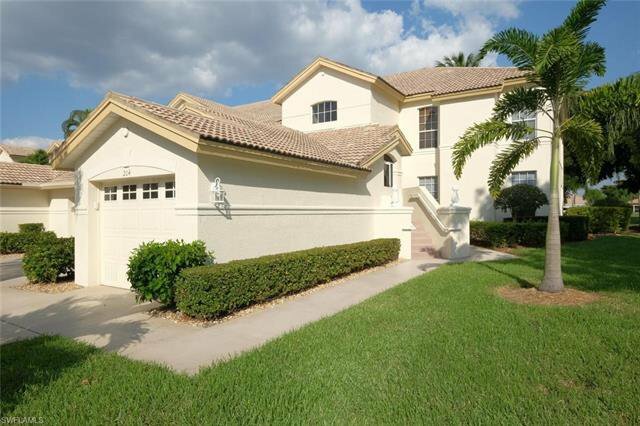 TOP FLOOR 3 BEDROOM CARRIAGE HOME WITH VAULTED CEILINGS IN LEXINGTON COUNTRY CLUB'S GOLF VILLAGE. 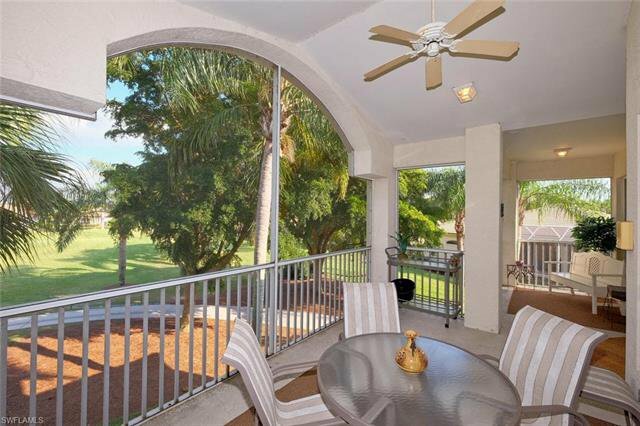 THIS "NOTTINGHAM 2" OVERLOOKS THE 10TH GREEN WITH AN EASTERN EXPOSURE FROM THE LANAI. 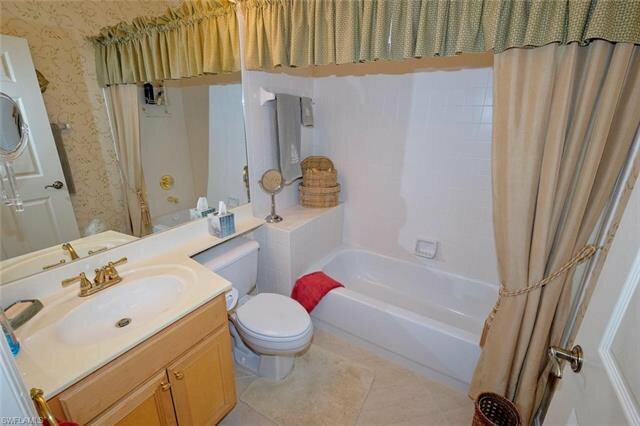 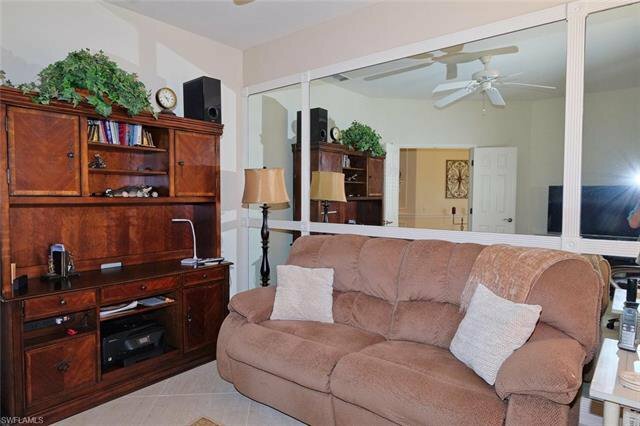 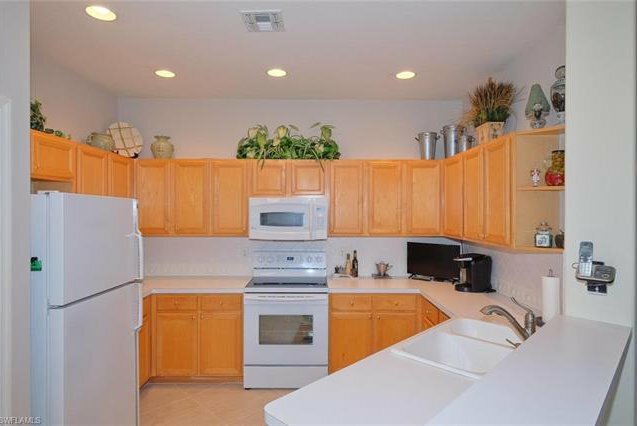 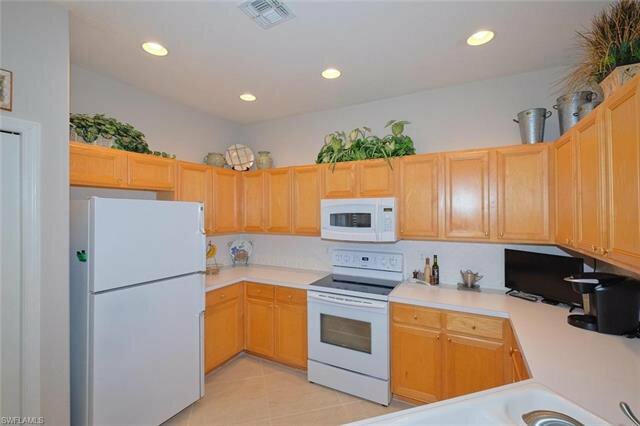 LOADED WITH UPGRADES.NEW TRANE 16 SEER 3.5 TON A/C INSTALLED IN 2016,NEW WATER HEATER 2014,TILE THROUGHOUT THE ENTIRE UNIT,NEW RANGE 2/9/18,PLANTATION SHUTTERS,BOSCH DISHWASHER IN 2015 AND SO MUCH MORE. 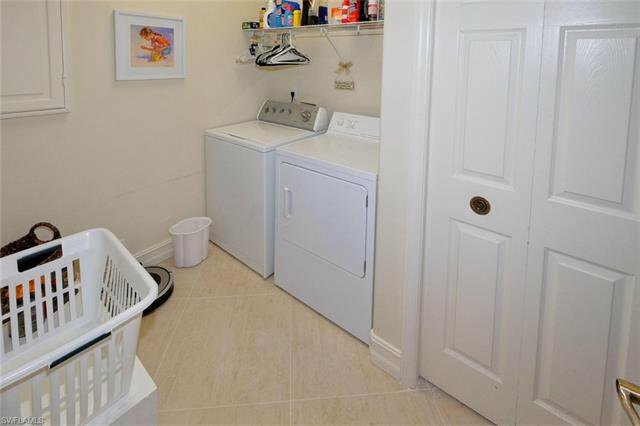 END UNIT WITH EXTRA WINDOWS.